After the New York Times eviscerated Paul Offit’s new book, Bad Faith: How Religious Belief Undermines Modern Medicine, the world of journalism was on notice that something was seriously amiss with Offit’s faith-based case for vaccination — at the very least that his word could not be taken as Gospel. “Offit’s book is more a fervent attack job than an earnest attempt to understand people with different, if misguided views. His book is thinly sourced and poorly researched, seeming at times as if he began with a conclusion and then went in search of evidence,” states the New York Times review, in introducing Offit’s book. The balance of the review is much, much less kind. Any subsequent reviewers for any serious newspapers would be expected to keep the New York Times review in the back of their mind as they offered their own take on Offit’s book, not least because the Times reviewer is the learned (Yale Divinity School) and formidable “Beliefs” columnist, Mark Oppenheimer. Moreover, Oppenheimer is in no way anti-vaccine, making his critique all the more credible. Yet instead of directly or indirectly addressing Oppenheimer’s critique — “It’s a crude, oversimplified argument” imbued with “extraordinary overstatement” that “makes little sense” — the Washington Post commissioned a fawning puff piece by Rachel Marie Stone that would be embarrassing in a student newspaper. The very headline of her review, What one of the anti-vaccination movement’s least favorite doctors discovered about Jesus, tipped off her piece. Offit, who is neither a religious scholar nor a careful researcher, could have discovered nothing about Jesus. Stone’s review — in the Washington Post’s Acts of Faith section no less — required setting aside her critical faculties, and swallowing some of Offit’s bad faith. The Washington Post (@washpostfaith) and Rachel Marie Stone (@Rachel_M_Stone) made no factual errors. 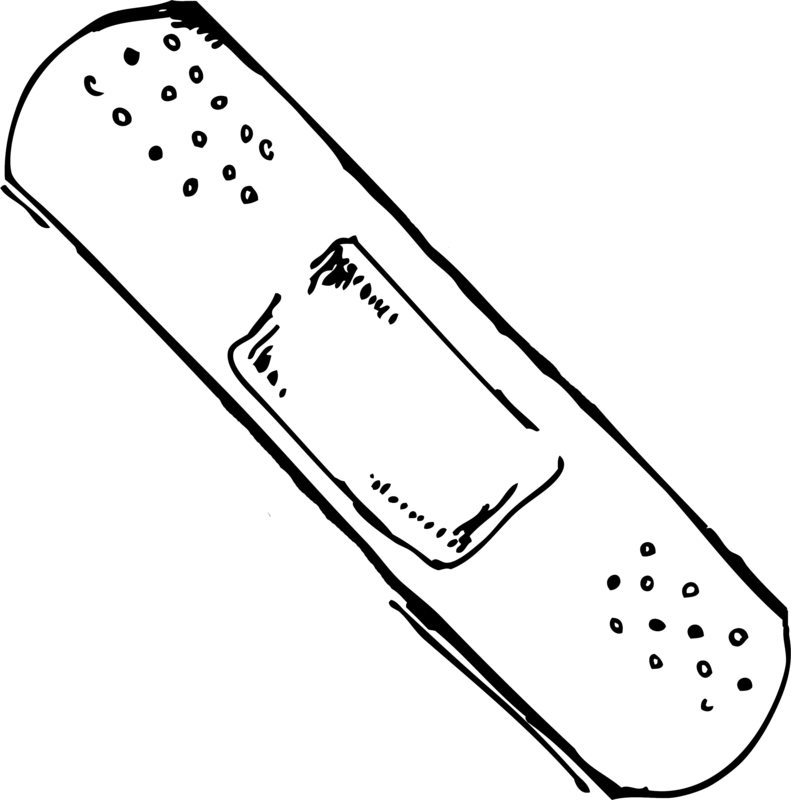 They earn one Band-Aid for blind faith. I agree with the reviews although I have not read the book he also talks like that, 10,000 vaccines in a day (sure you be the first), a lot of overstatements with no credible references or explanations. He doesn’t seem to understand the vaccines he just says anything to sell them. Kind of reminds me of a “used car salesman”.